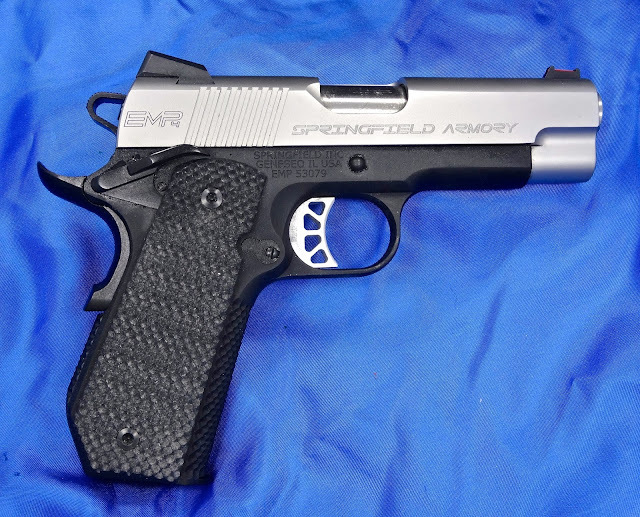 The 9mm Springfield EMP (Enhanced Micro Pistol) was introduced about 10 years ago as a small pistol with a 3 inch barrel and an abbreviated grip. 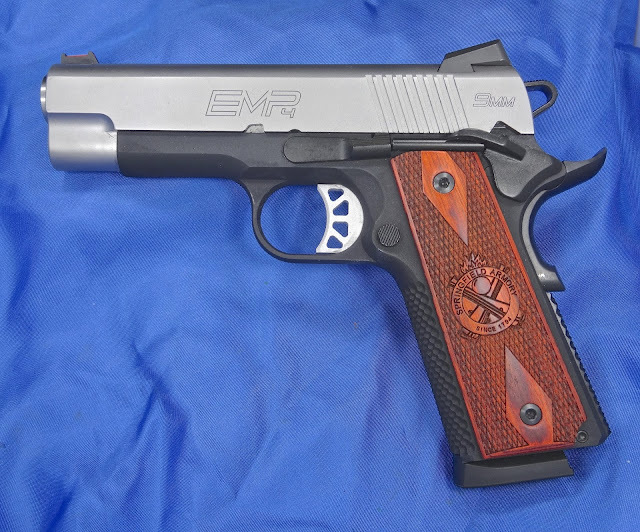 While there were other small, three inch barreled 1911's on the market the EMP was different. Rather than take a .45 ACP framed pistol and stuff a 9mm barrel into it, Springfield built the EMP around the 9mm cartridge. Thus, it was (and still is) thinner in width while the grip is also thinner from front strap to back strip. 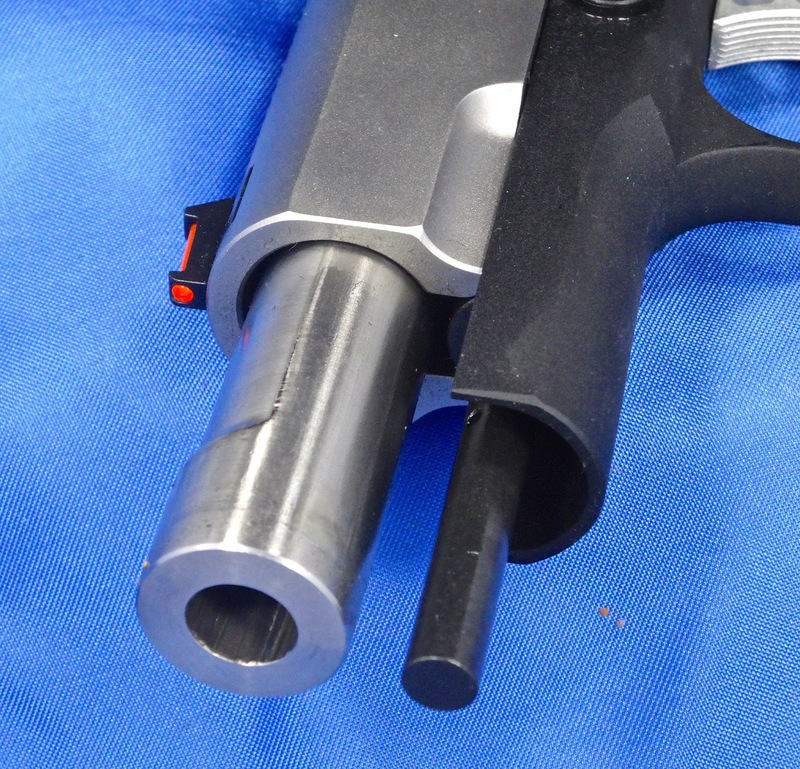 The frame width on the EMP is .918 inches versus .925 inches on the SIG Ultra. I loved that EMP but the grips were just too short for my liking. Last year Springfield brought out their new EMP 4 with a four inch barrel and a longer 10 round magazine. 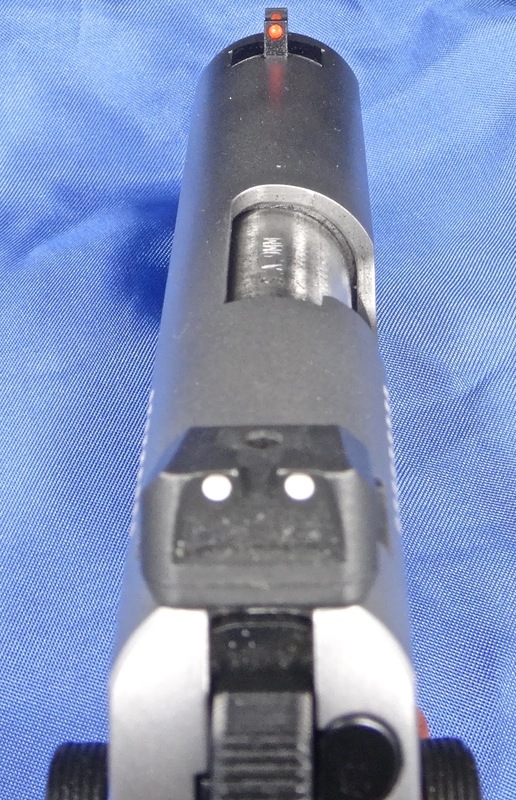 The EMP 4 obviously has a one inch longer barrel and slide, and has a longer grip giving it a 10 + 1 round capacity in a magazine fitted with a rubber base pad. The EMP 4 is nicely checkered with a golf ball pattern on both the back and front strap. The EMP 4 weighs in at 31 ounces; 4 ounces heavier than the original 3 inch EMP.  Additionally, 2007's three inch version came with three dot night sights while the 4 inch pistol comes with a red fiber optic front sight and a two white dot rear sight. As with the original EMP, the EMP 4 comes with some very nice checkered Cocobolo grips. 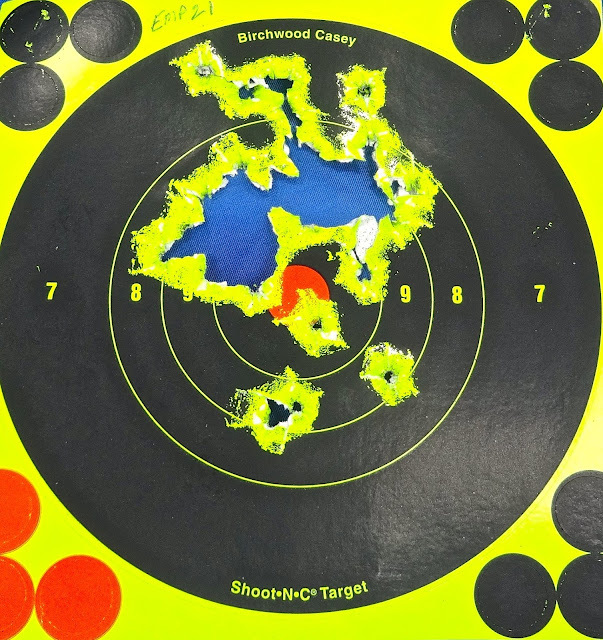 The above target was fired with 30 rounds of Mag Tech 115 grain FMJ ammo at 21 feet. And this target was fired at 30 feet with 20 rounds of the same ammo. I loved the way pistol performed but I was puzzled as to why Springfield would put an extended rubber base pad on a concealed carry pistol. 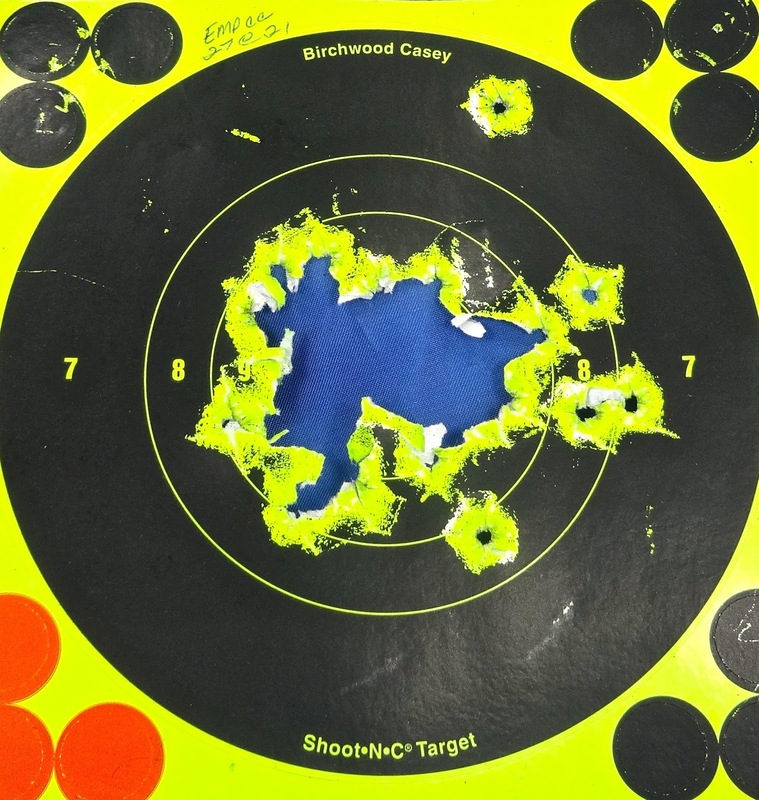 That extended pad only serves to give your cover garment something to latch onto, print, and give away that you are carrying a concealed pistol. The EMP 4 CC (Contoured Carry) and I thought "Damn, I rather have this one"! The EMP 4 CC comes with with a Bobtail "Contour" cut on the back strap and very attractive, nicely checkered G-10 grips. Instead of the 10 round extended magazine with the rubber base plate the EMP CC come with a flush fitting 9 round magazine. All of the EMP models come with a bushing-less bull barrel. The EMP CC shoots just as good, if not better as the EMP 4. 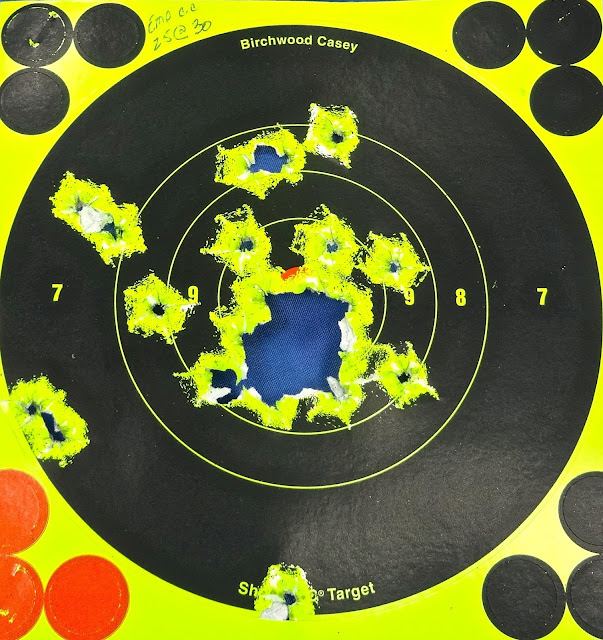 The above target shows 27 rounds at 21 feet. 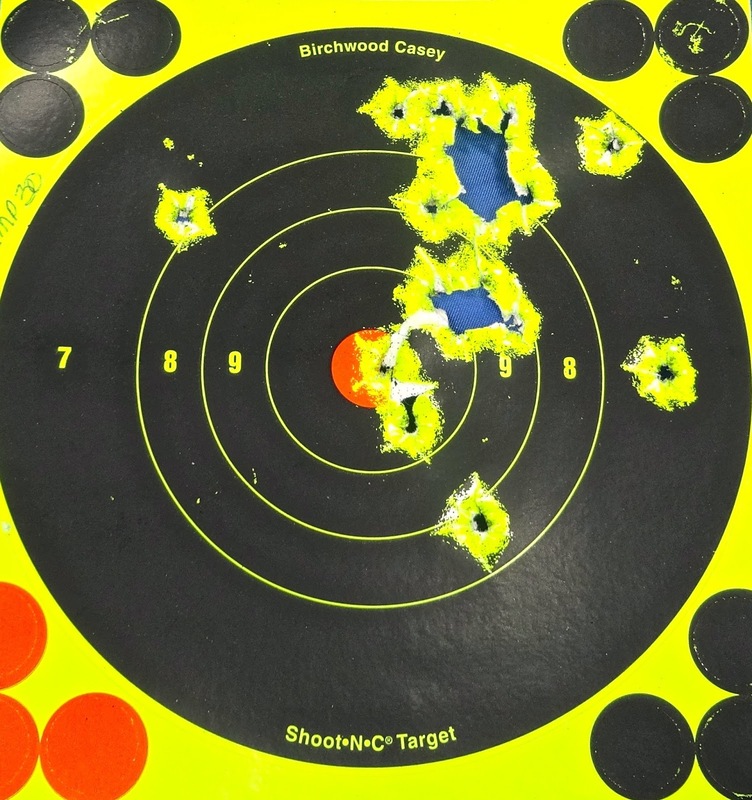 This target shows 25 rounds fired at 30 feet. I don't know how Springfield did it but both of the 4 inch barreled EMP are some of the softest shooting 9mm pistols I have. I really like the bobtail cut on the CC model. It fits my hand well and is much less likely to catch on my cover garment and expose my concealed carry pistol. Highly recommended!